Samsung recently announced the new Samsung Galaxy Ace 3 smartphone, and now it looks like we have a possibly launch date for the handset as UK retailer the Carphone Warehouse has listed the device on their website as coming in July. The Samsung Galaxy Ace 3 will come with Android 4.2 Jelly Bean and features a dual core 1Ghz processor and a 4 inch WVGA TFT LCD display with a 480 x 800 pixel resolution. 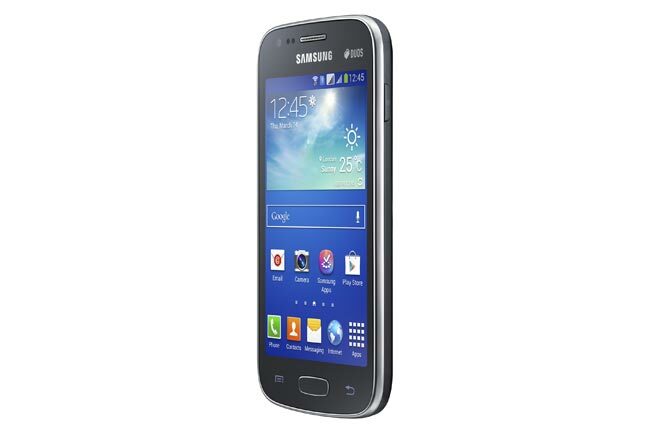 Other specifications on the Samsung Galaxy Ace include 1gB of RAM and 4GB of built in storage, plus a microSD card slot that can take up to 64GB cards, it also comes with Bluetooth 4.0 and 802.11 b/g/n WiFi. As yet we do not have any pricing information on the Samsung Galaxy S3, as soon as we gets some more information we will let you guys know.